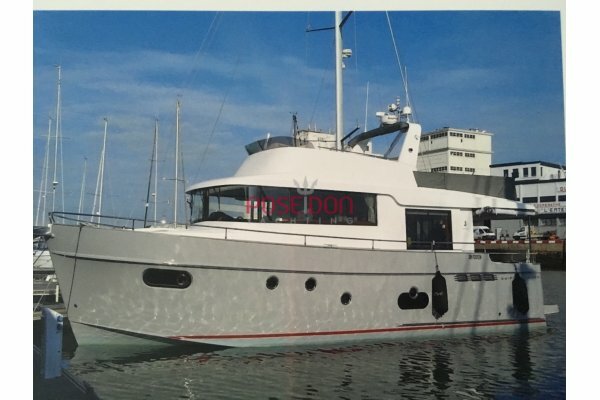 Superb PRINCESS 52 2014 proposing his galley at the entrance of the cockpit, three spacious cabins and a crew cabin in the stern. 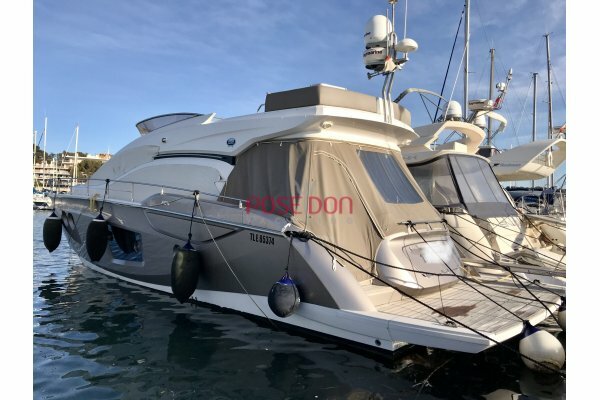 The flybridge is presented with all the options as the stab seakeeper 5, the latest generation of radar "Raymarine HybridTouch", hydraulic swim platform and hydraulic gangway Opacmare. 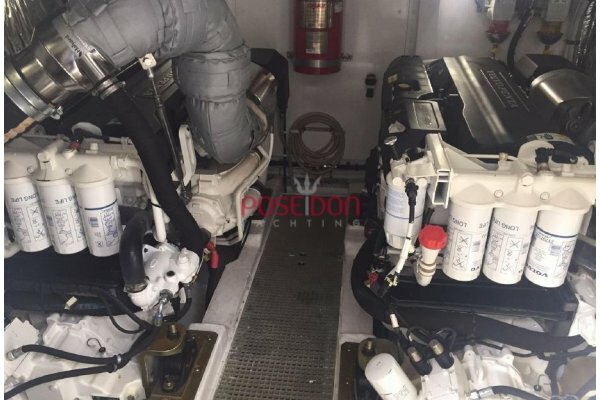 Powered by the latest generation of engine VOLVO D11 725 hp. 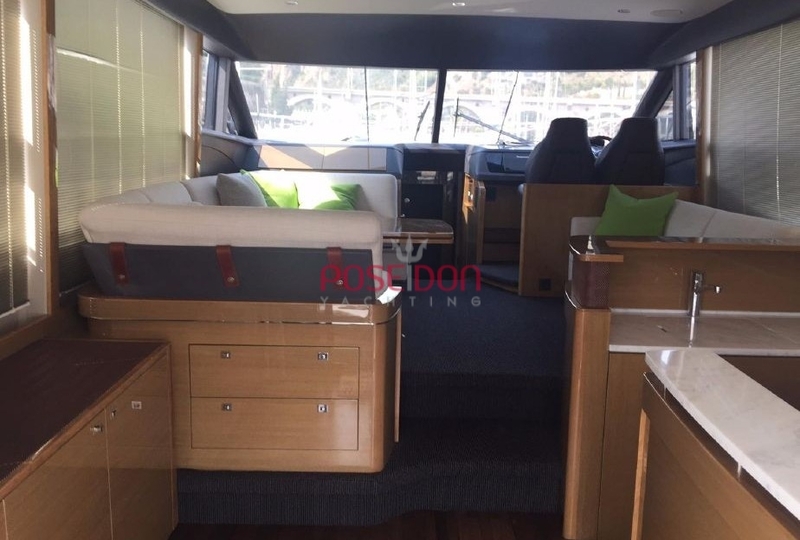 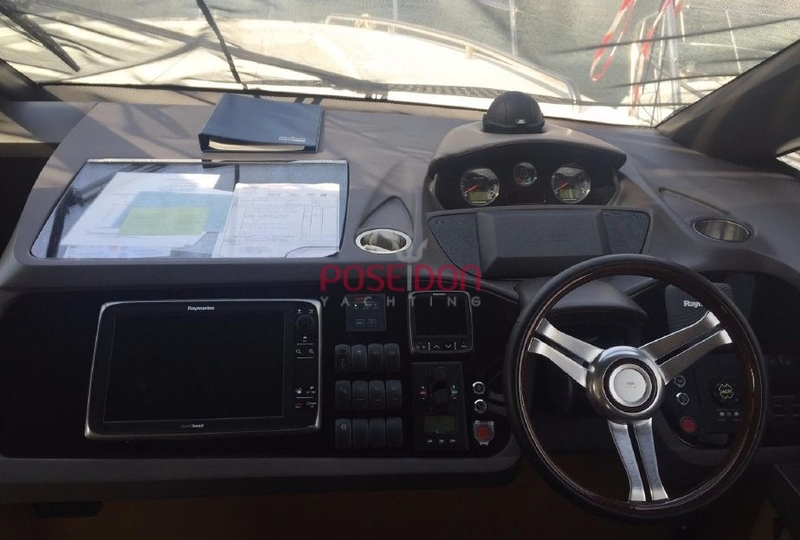 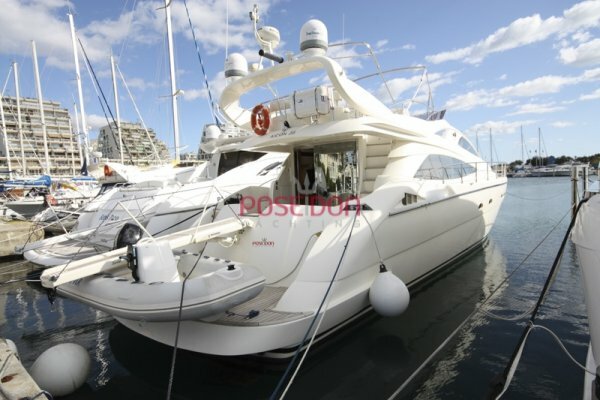 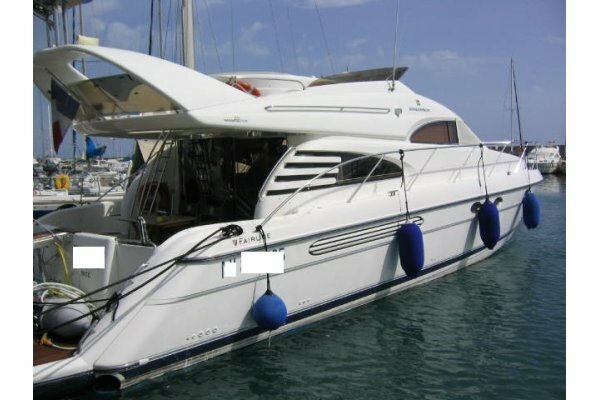 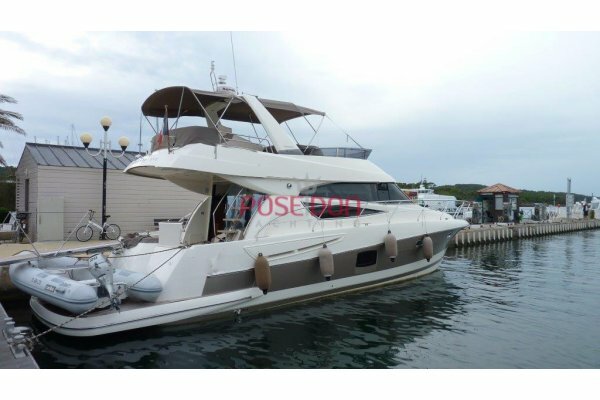 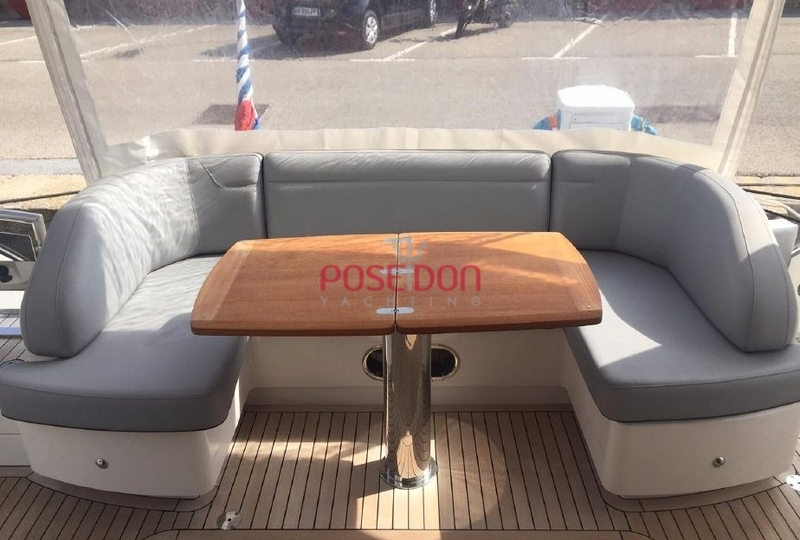 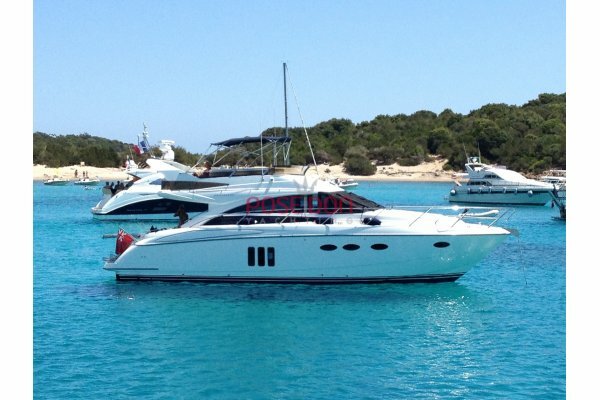 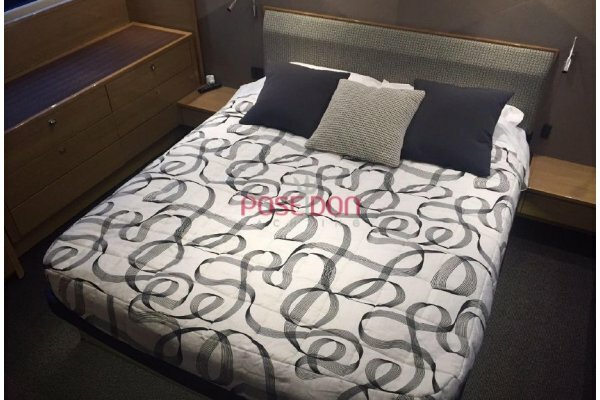 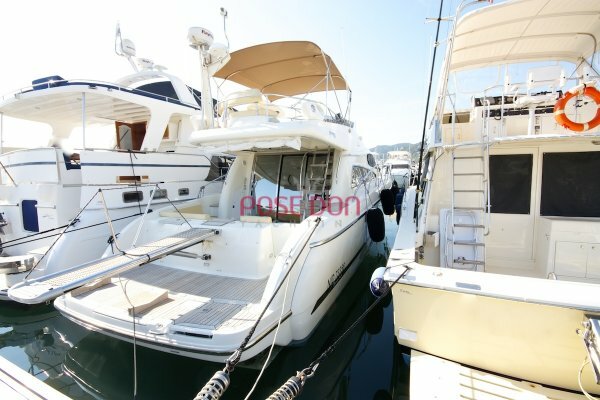 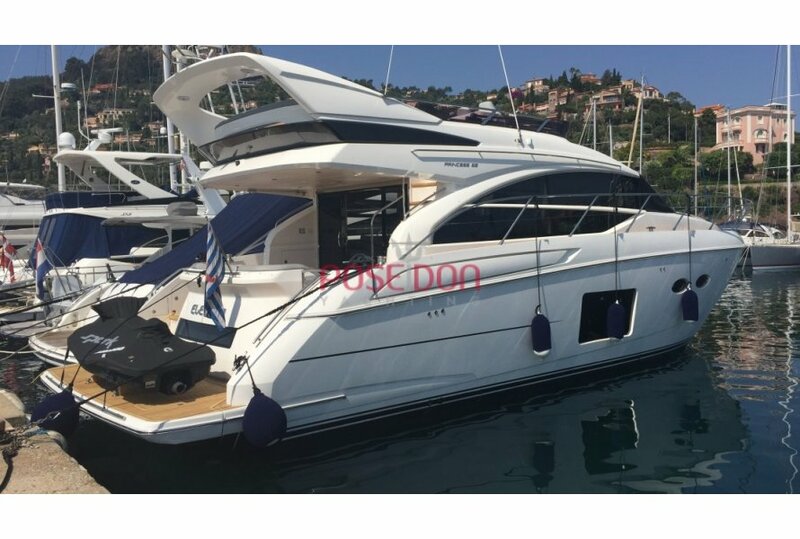 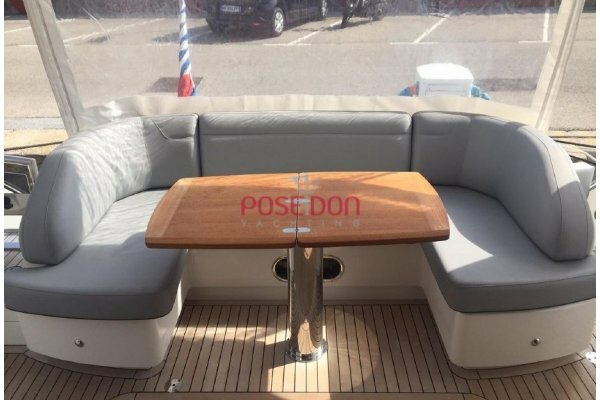 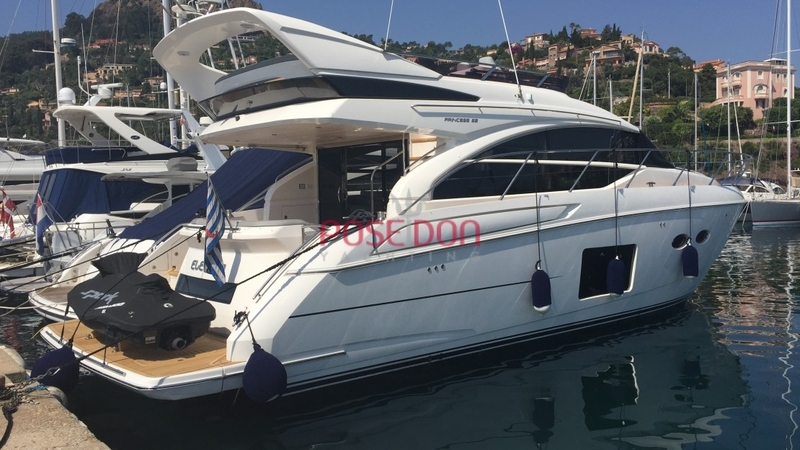 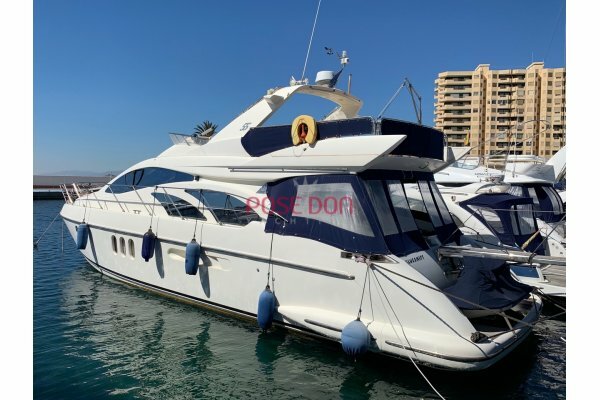 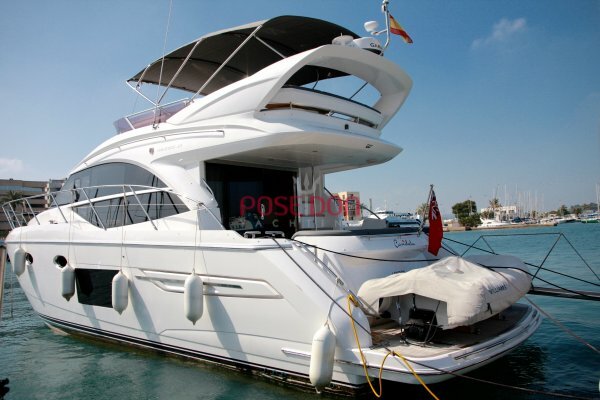 This PRINCESS 52 is a first hand, proposed for sale without vat.